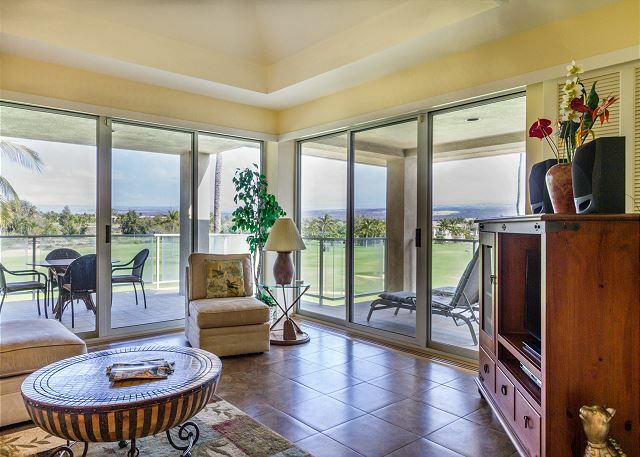 Lovely views from your big Island Condo Rental. 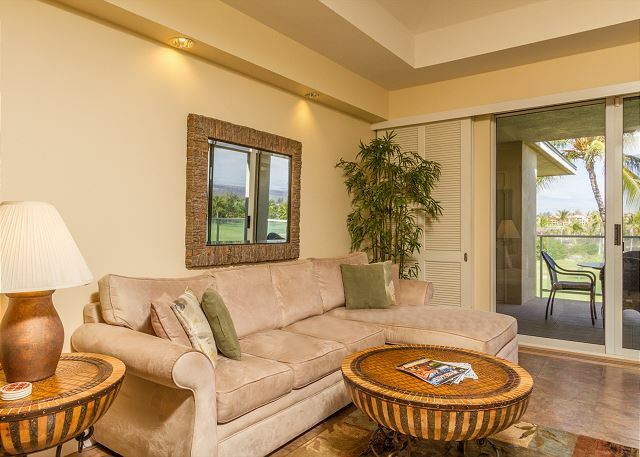 roomy Living rooms...home away from home at your own Big Island Vacation Rental. 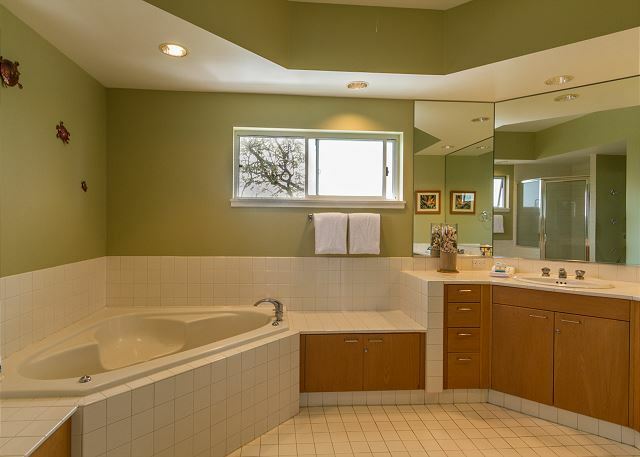 Large comfortable private baths...soak away. 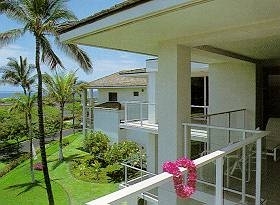 2-Bedroom/2-Bath Condos on Big Island..at Waikoloa Beach Resort/the newest crown jewel at Waikoloa Beach Resort, is located at the foot of one of the world’s great mountains, Mauna Kea. 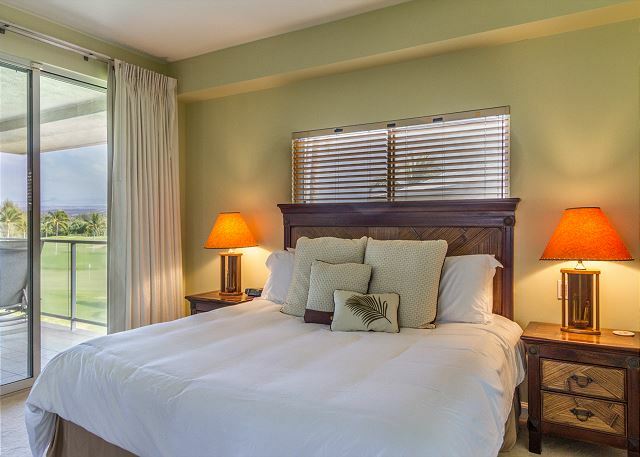 Welcome to your deluxe 2-bedroom Big Island Condo Rental getaway at Famous Waikoloa Beach Resort..just minutes from the Sparkling Sands of A-Bay Beach on the world-Famous Kohala Coast, just North of Kona. ..at the Stunning Vista. 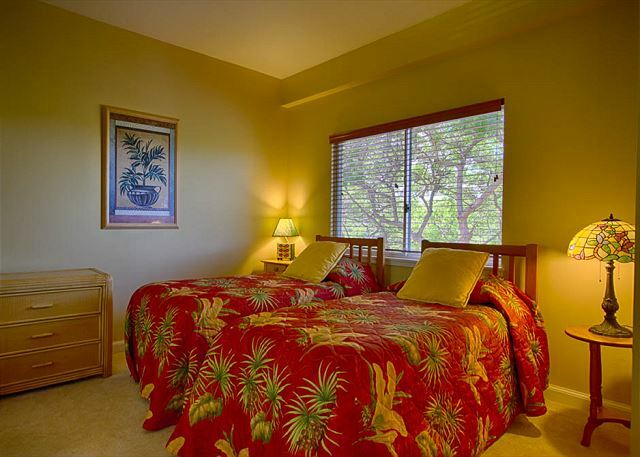 Your Big Island Hawaii Condo Rental features Spacious 2-bedrooms/2baths that sleep up to 6 People in a beautiful Tropical setting. 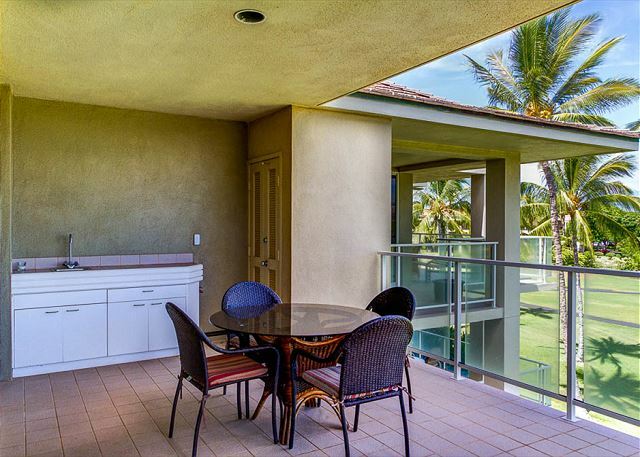 Appointed in a tropical Hawaii Decor, you Waikoloa Beach Condo rental features Fully Kitchens, Large lanais with stunning Views, roomy bedrooms along with tvs/vcrs and centeral A/C....all the comforts for a truly 'home away from home' feel and to relax 'island style. Enjoy all that Hawaii has to offer from swimming, diving, and deep sea fishing (perhaps the best in the world) to sightseeing and relaxing on the stunning local beaches. 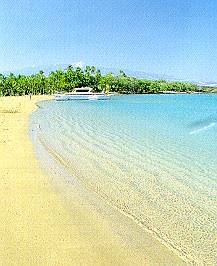 The “Big Island” is one of the true treasures of nature. Treat yourself to the luxurious accommodations in this unique and historic setting. We have everything you need to make your island stay one to remember: you’ll want to come back again and again. 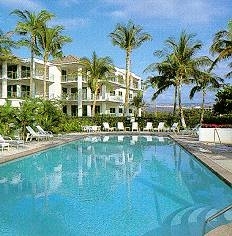 These vacation Condos are perfect for families or that romantic getaway you have always dreamed of.